We must expect to encounter obstacles in our path as we reach for goals. 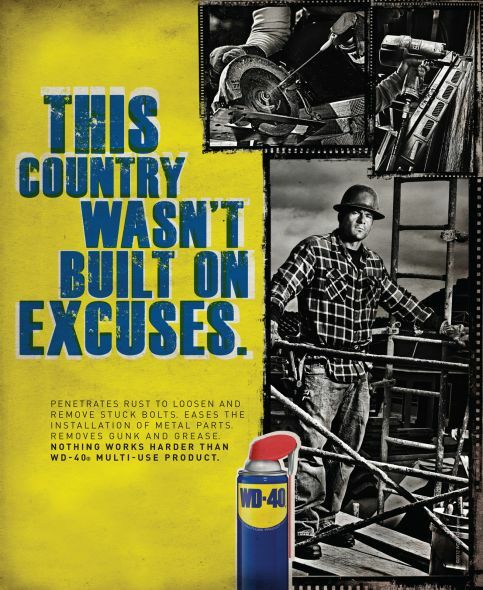 Do you know the story behind the name of a very successful product called WD-40? It took 40 tries to get the water displacement formula correct. Read more at The Wimpy Person’s Guide to Grit and The Economy of Goals. Got inspiration? Watch the inspiring movie Rudy about a determined young man pursuing his dream in spite of many obstacles and set-backs. What other movies and songs do you find uplifting?